Bruce A. MacDonald, 68, of Dyersburg, Tennessee died on Thursday, February 7, 2019, at The Bridge At Ridgely in Ridgely, Tennessee. Born Wednesday, November 8, 1950 in Detroit. Michigan, he was the son of the late Thomas Lynn MacDonald and the late Julianne Olszak MacDonald. Mr. MacDonald was a retired self-employed Electricial Technician. Cremation services for Mr. MacDonald are under the direction of Johnson-Williams Funeral Home. He is survived by one brother, Thomas Len MacDonald (Linda) of Dyersburg, Tennessee and three nieces, Lisa Gillespie, Morgane Skeltis and Corey MacDonald. 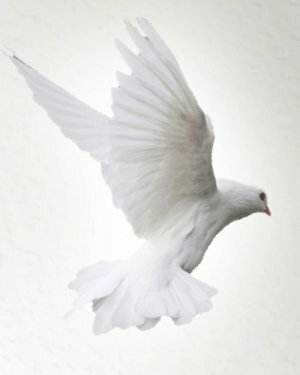 Online condolences may be made to the family at johnsonwilliamsfuneralhome.com. Johnson-Williams Funeral Home is honored to serve the family of Bruce A. MacDonald.